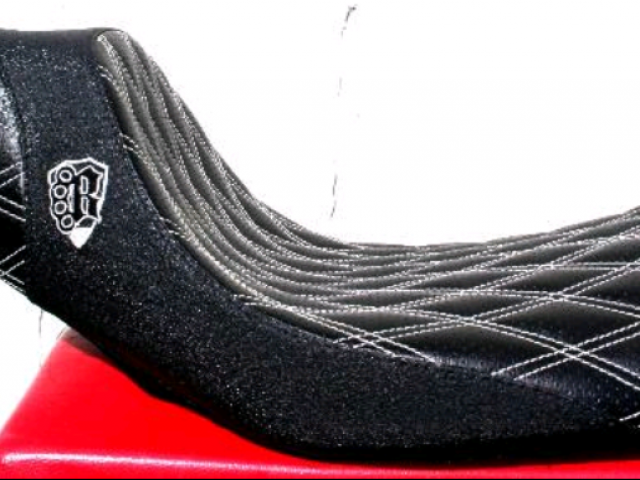 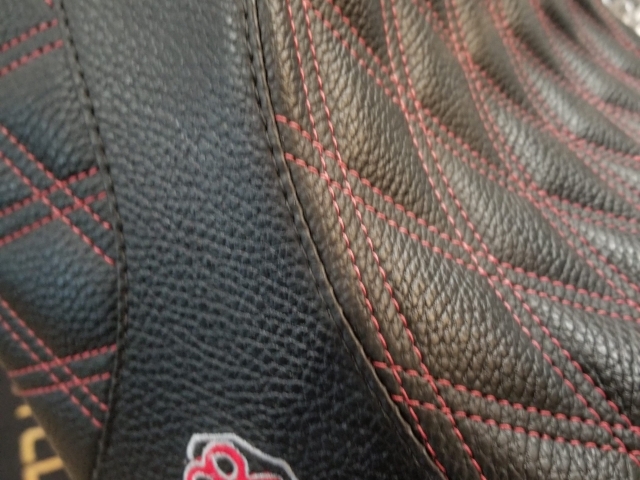 Binford’s Hand-Stitched seats are the absolute gold standard in Quality Cush for your Tush! 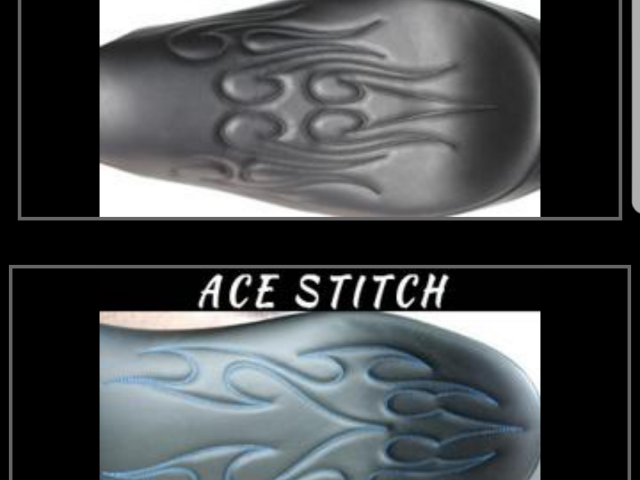 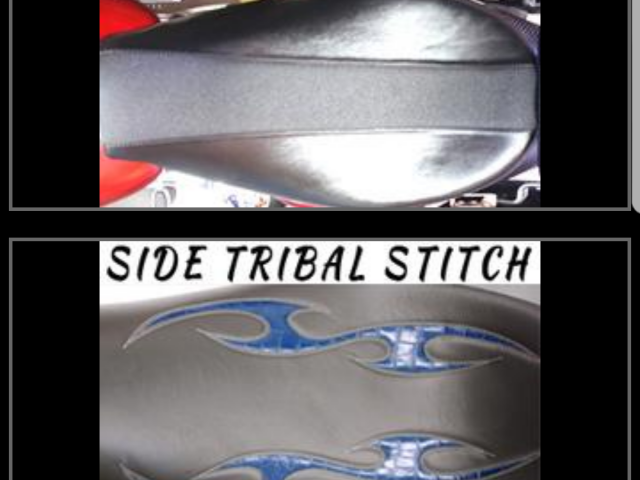 Give us a call at 209-239-7828 for prices and to order. 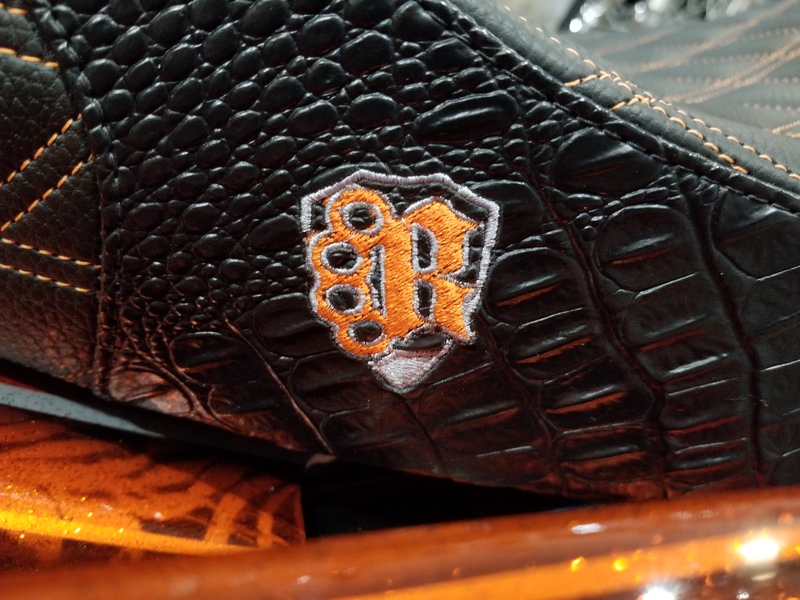 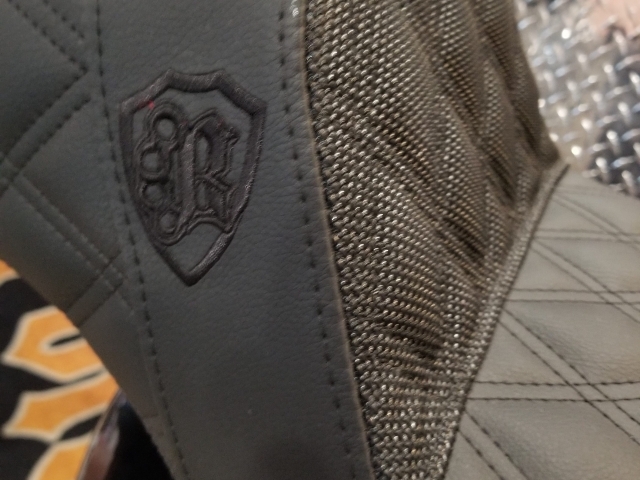 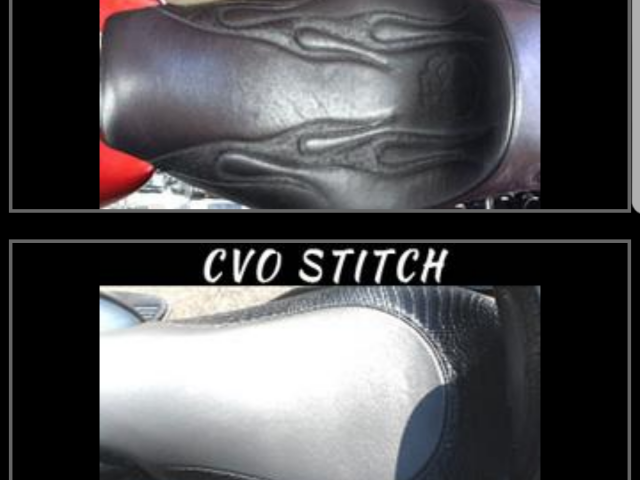 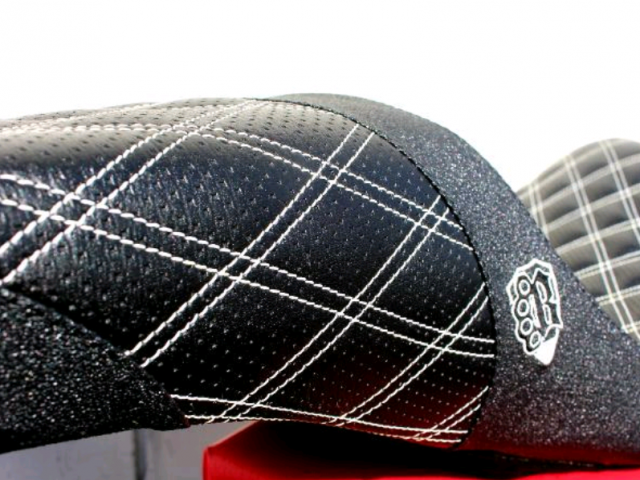 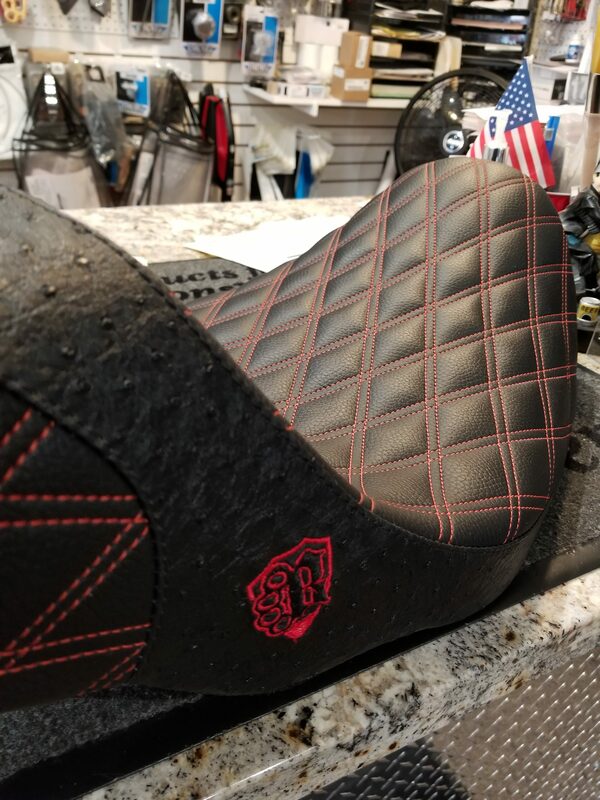 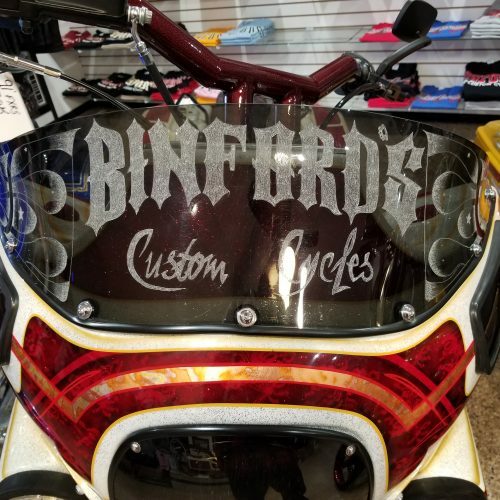 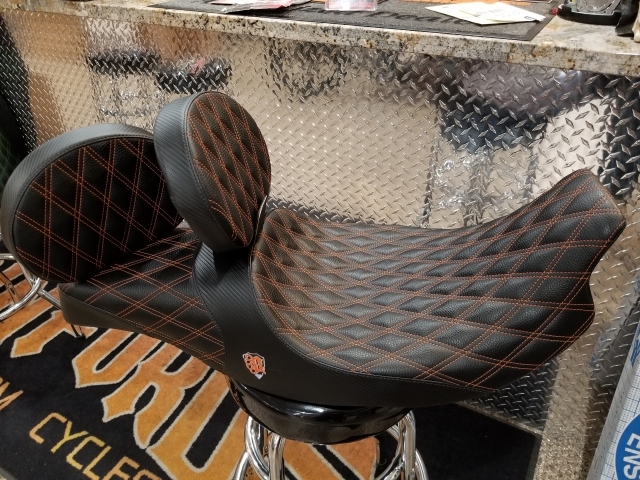 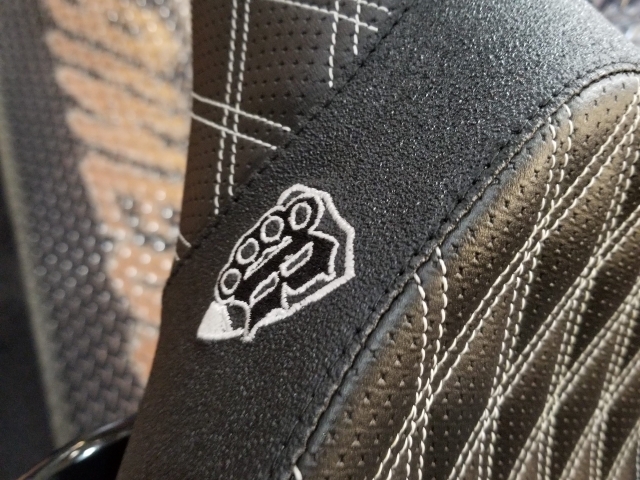 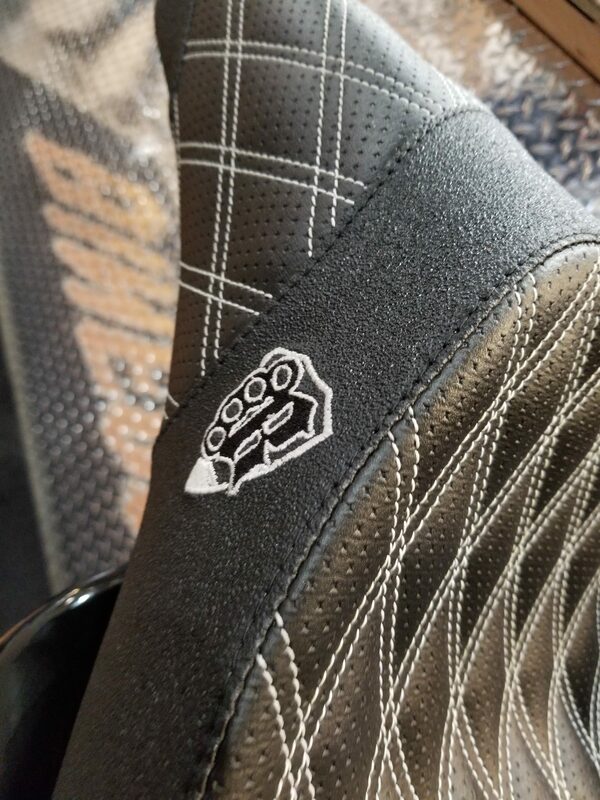 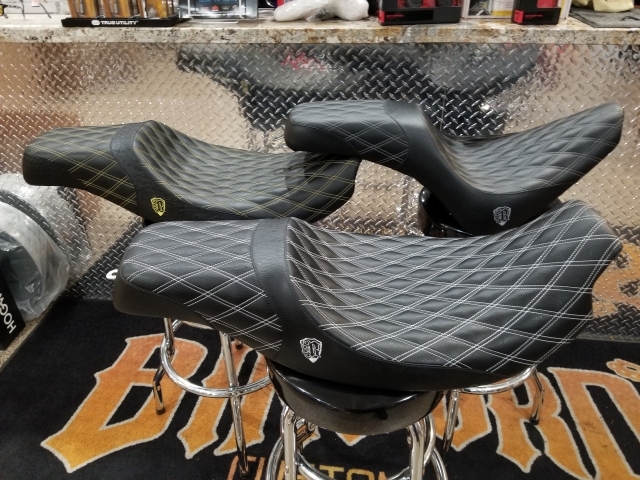 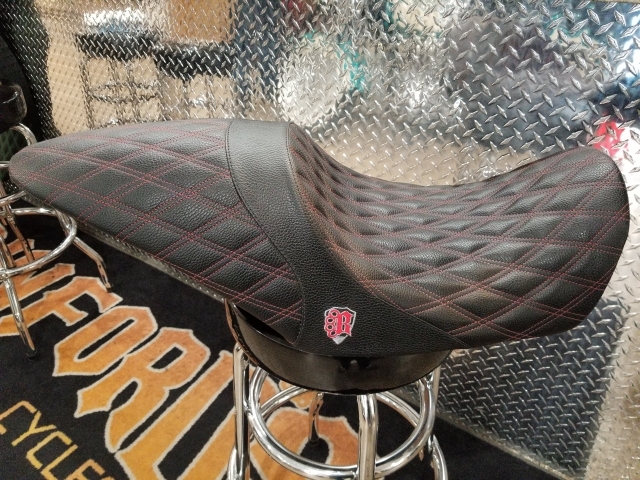 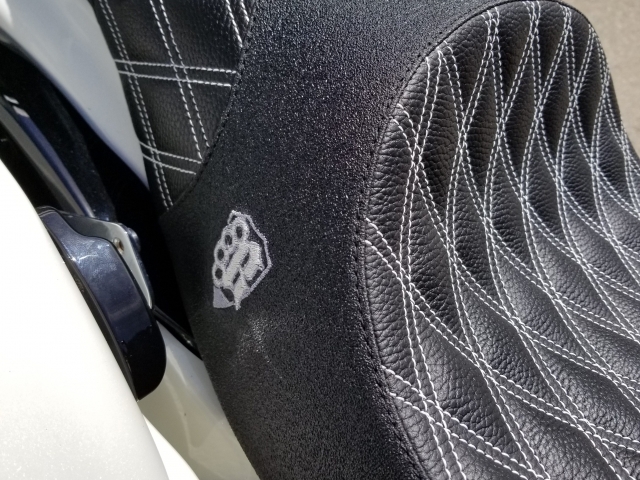 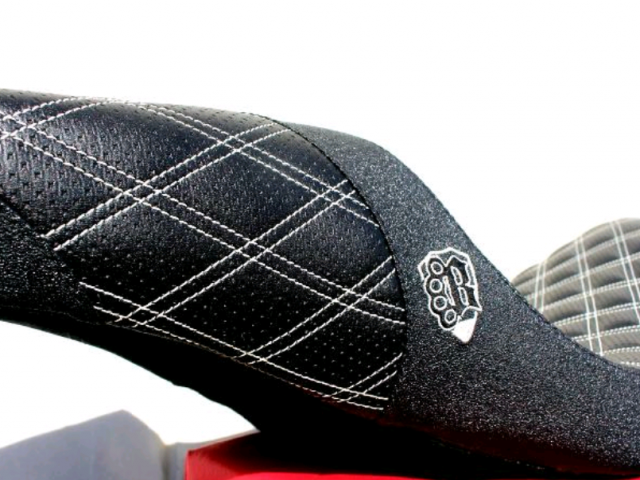 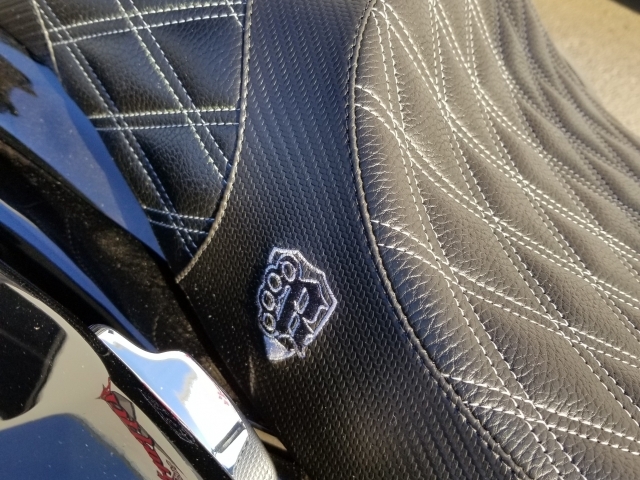 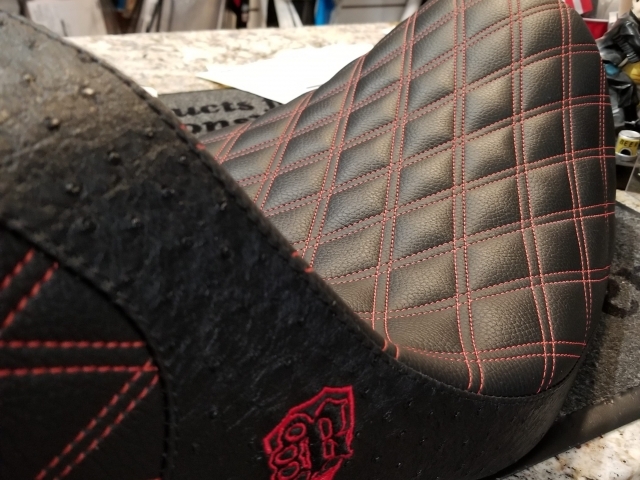 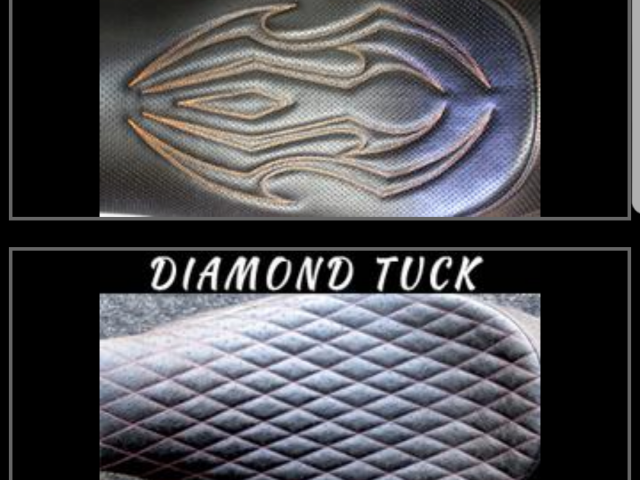 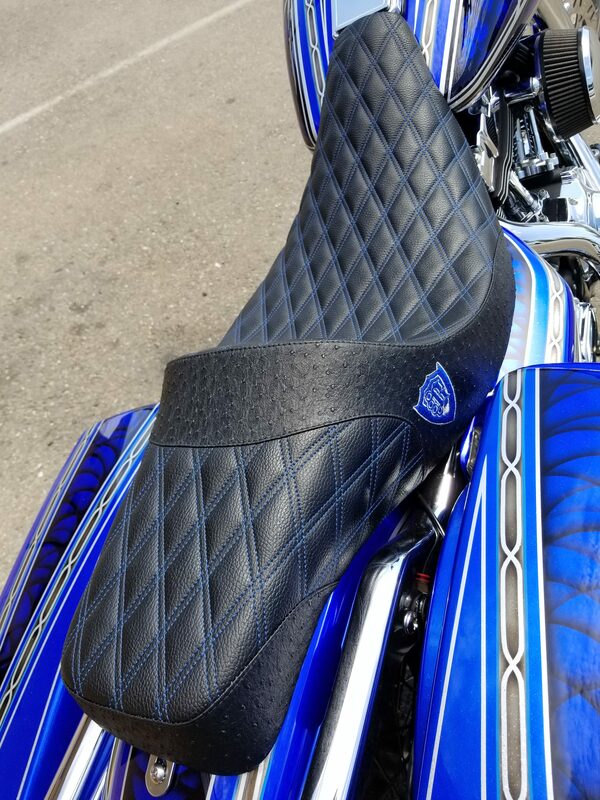 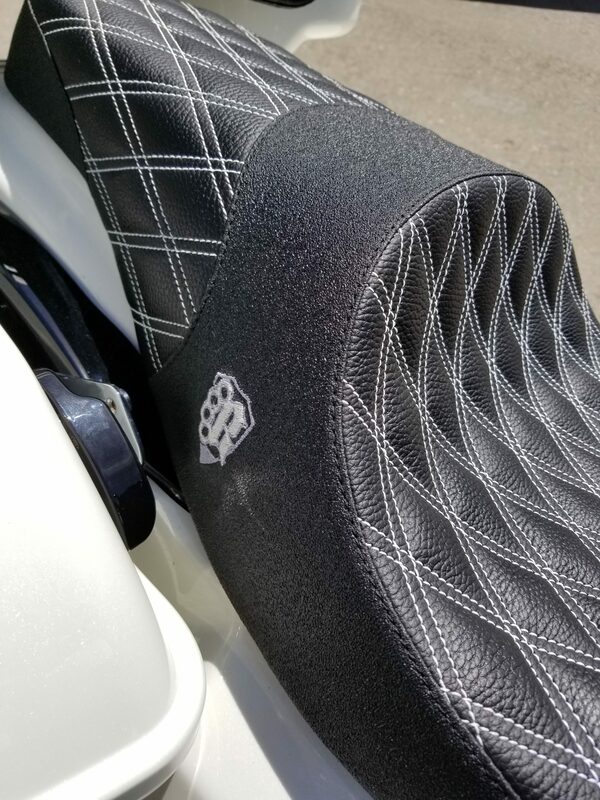 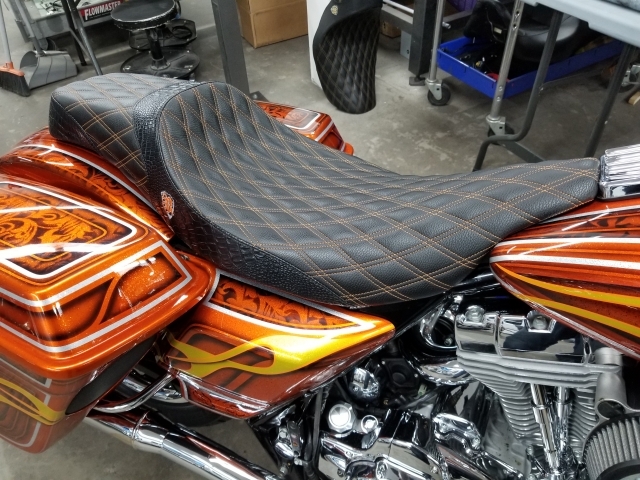 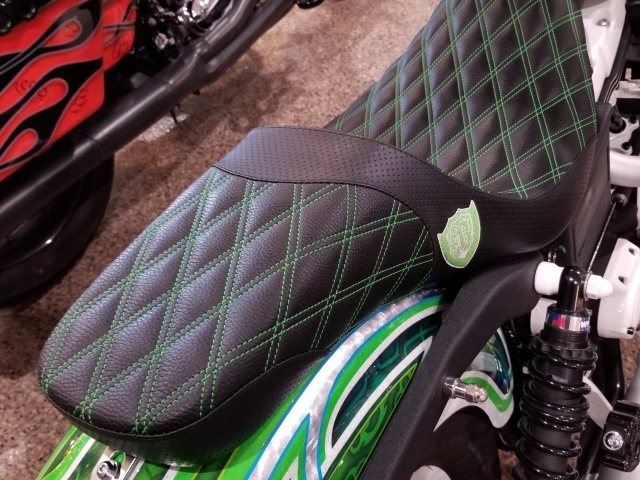 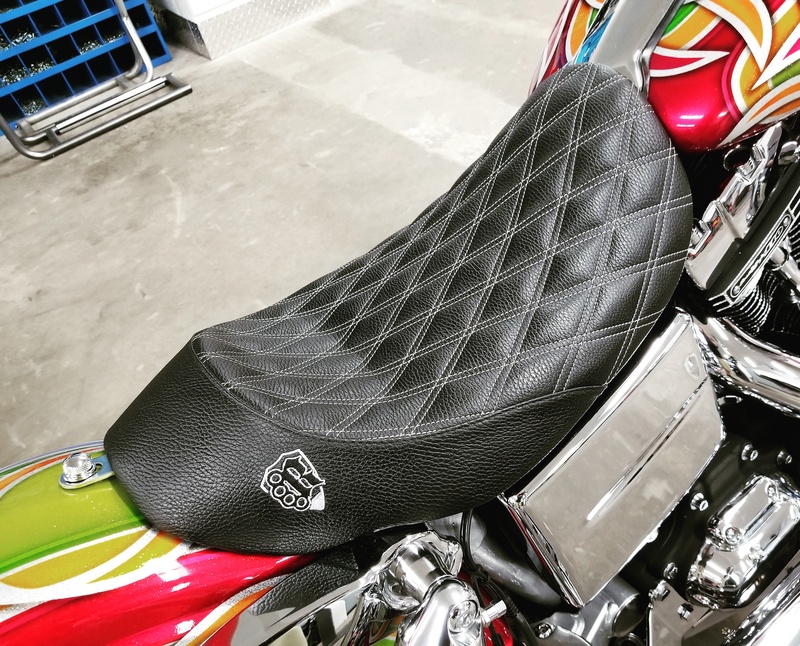 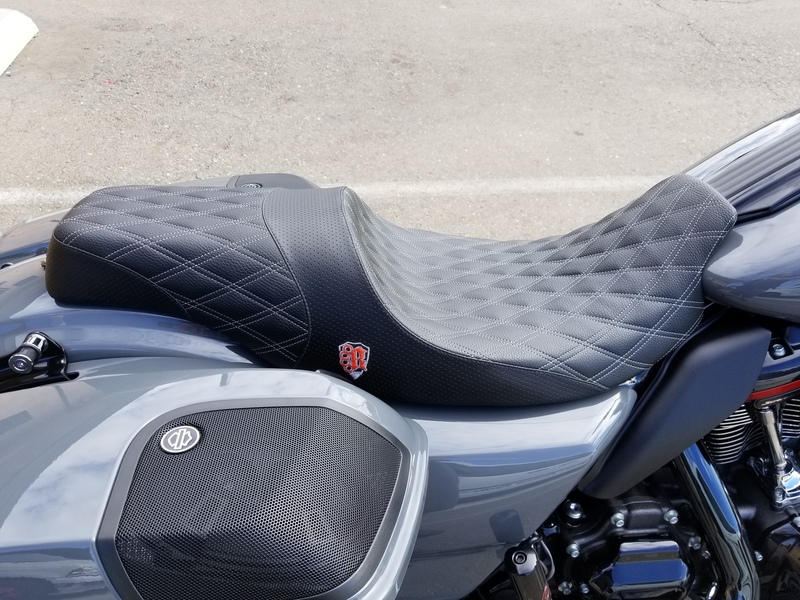 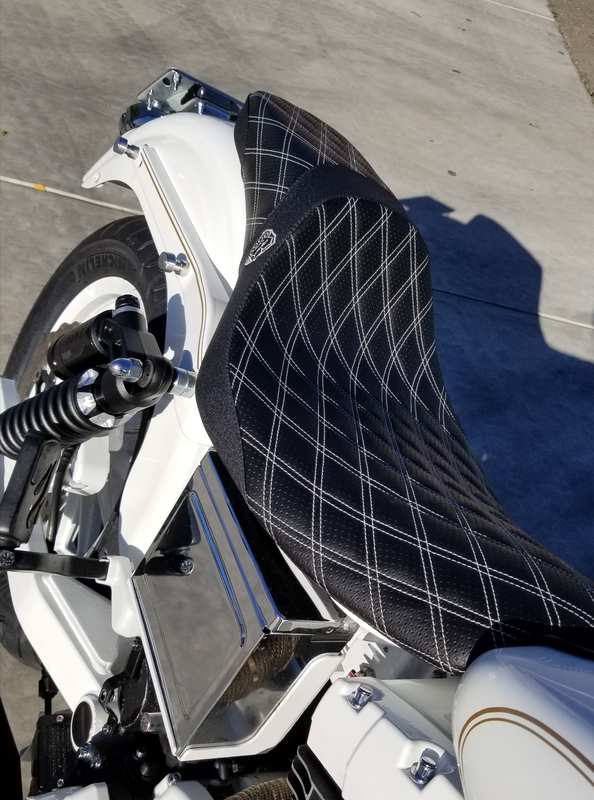 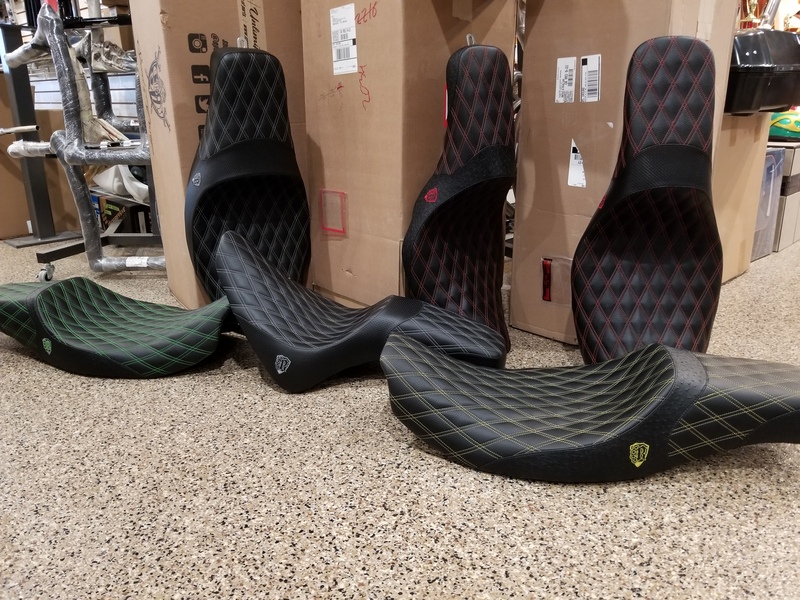 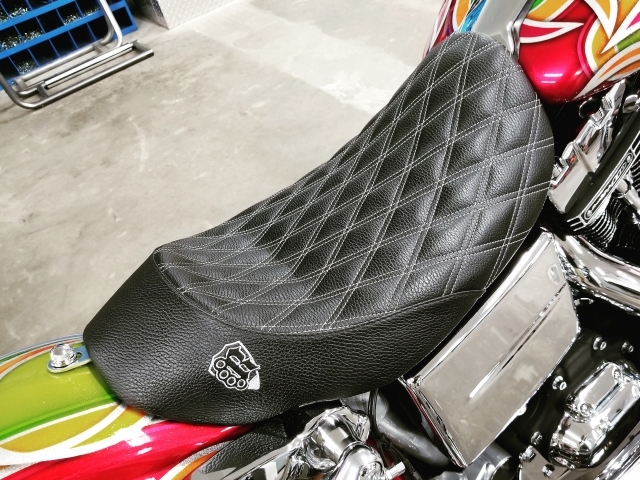 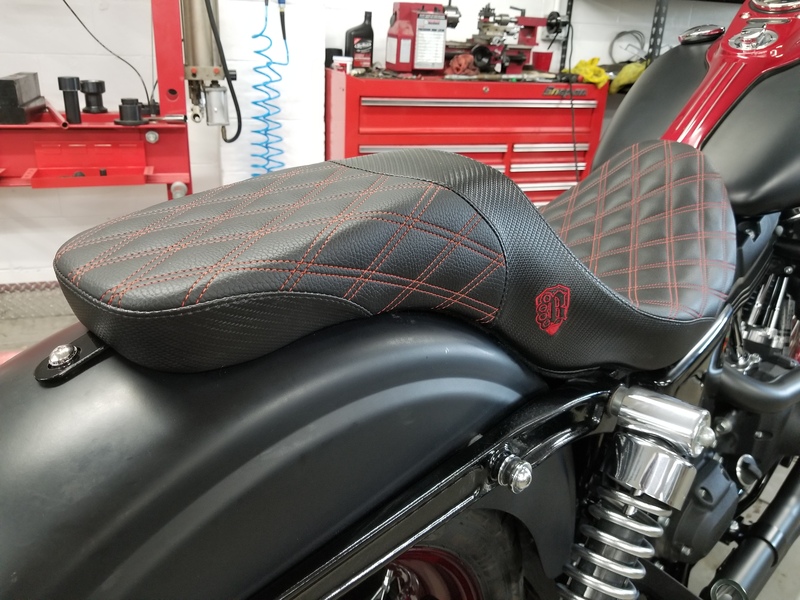 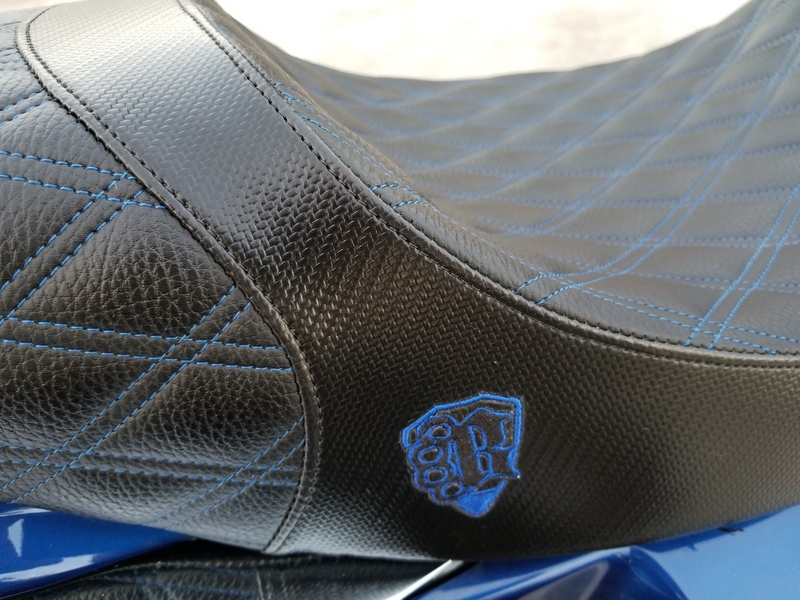 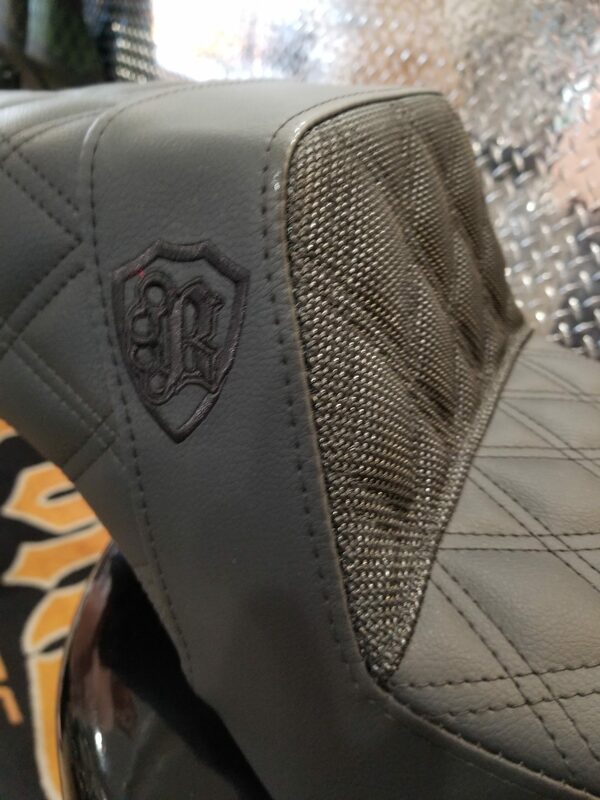 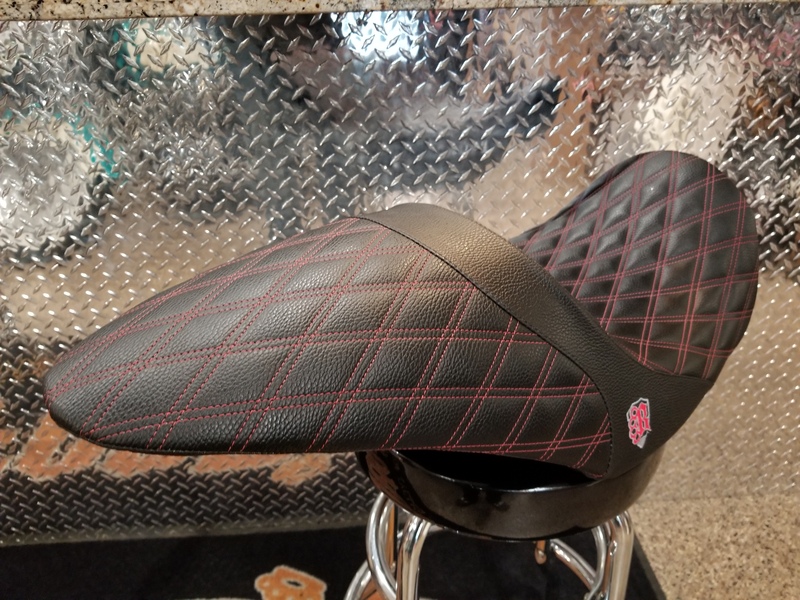 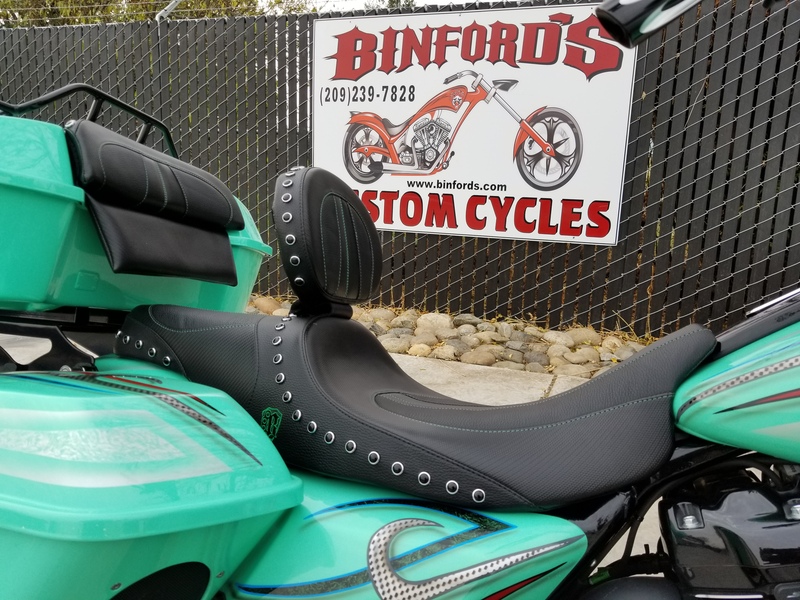 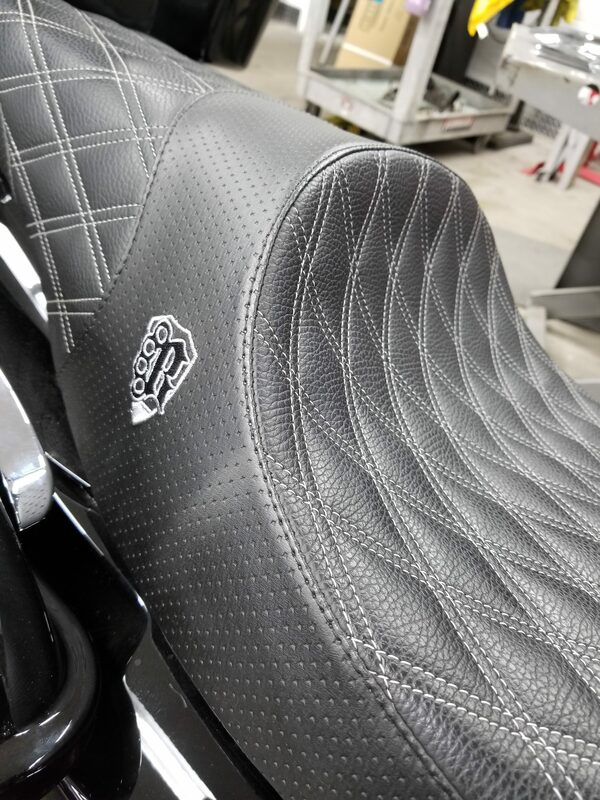 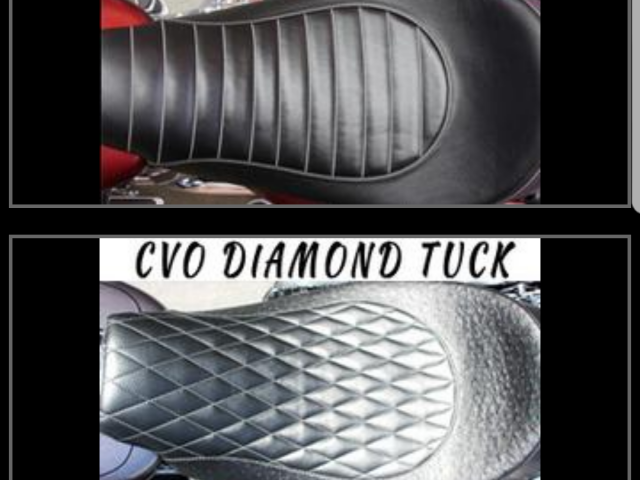 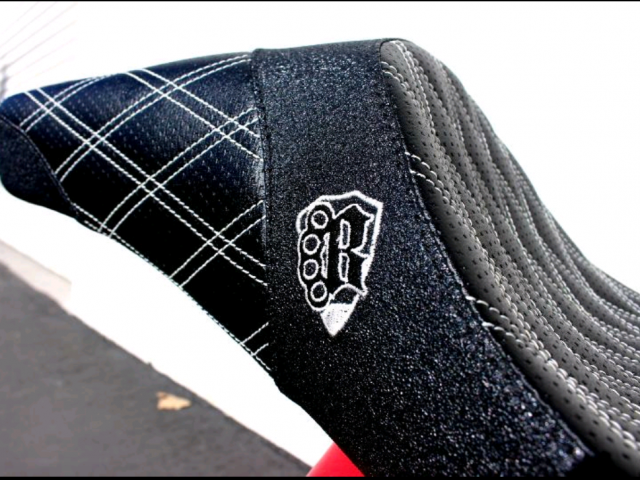 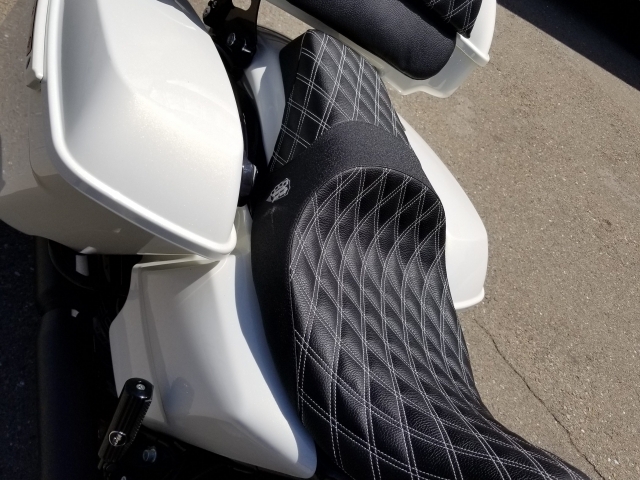 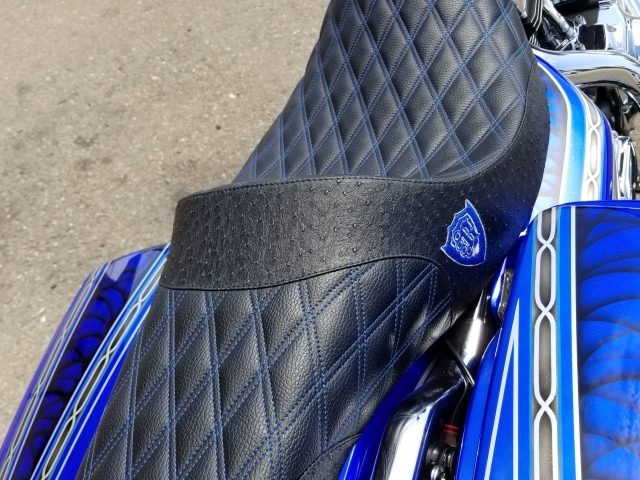 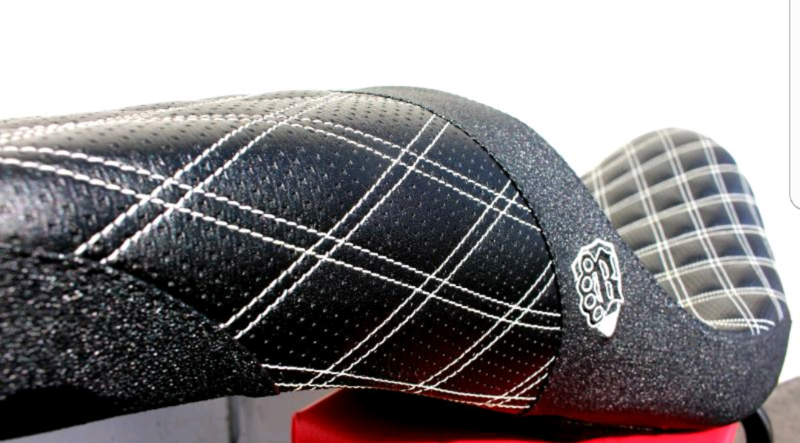 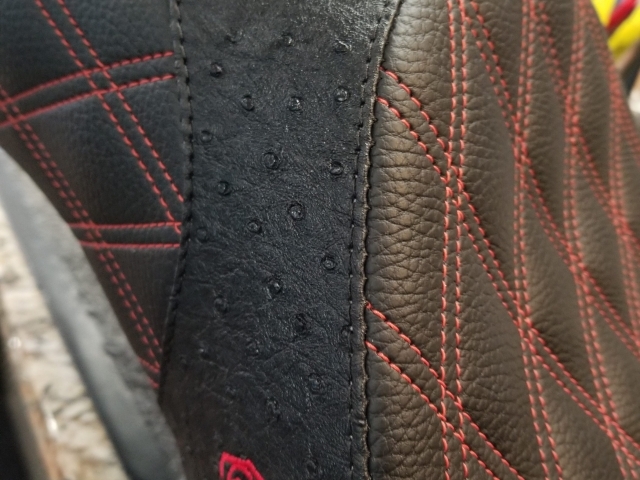 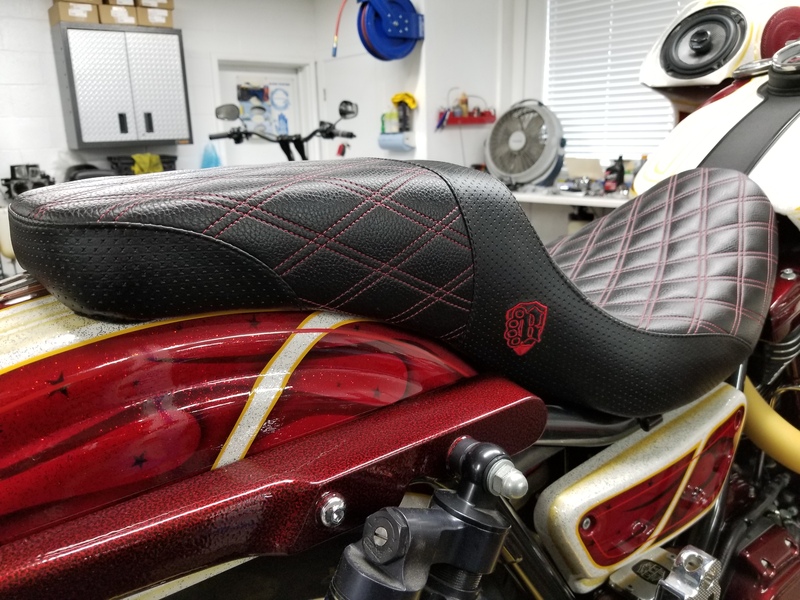 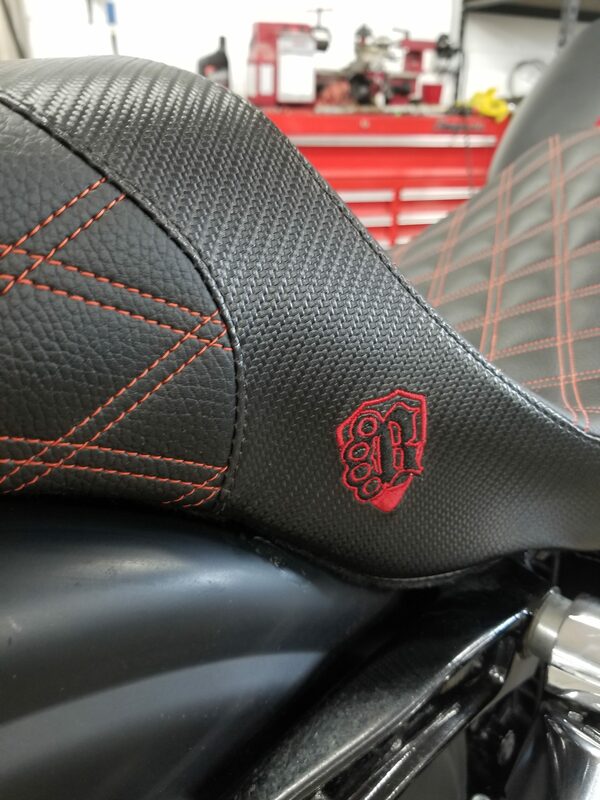 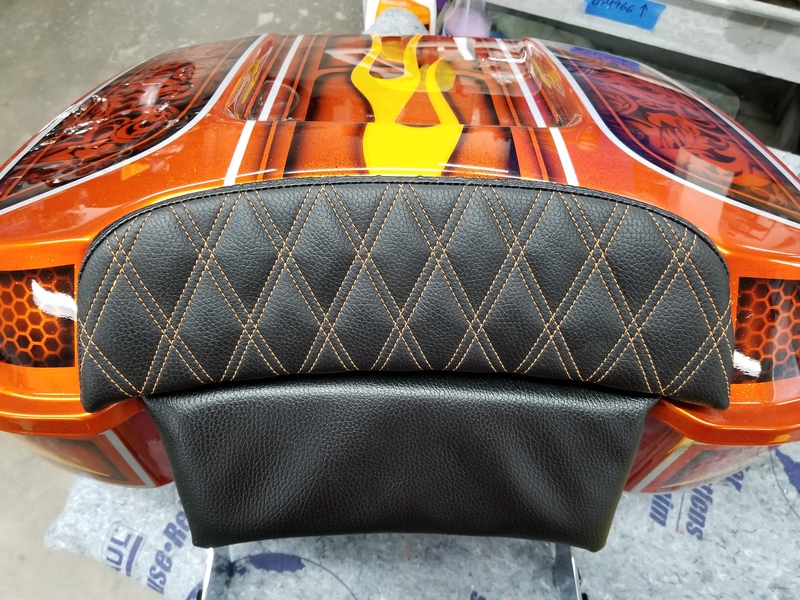 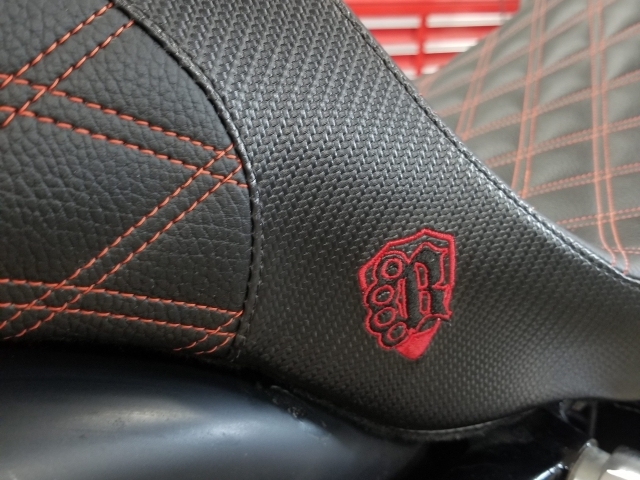 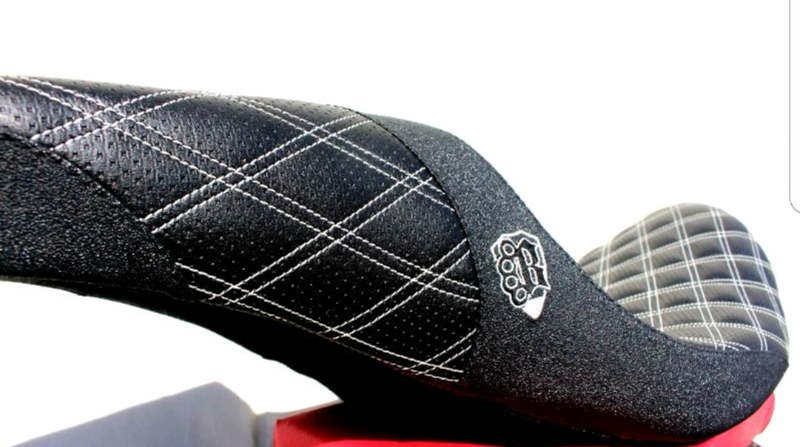 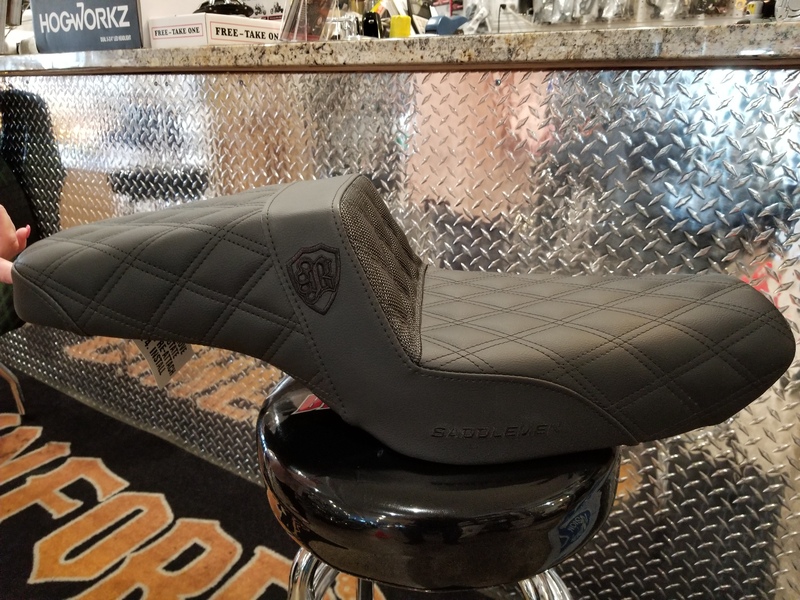 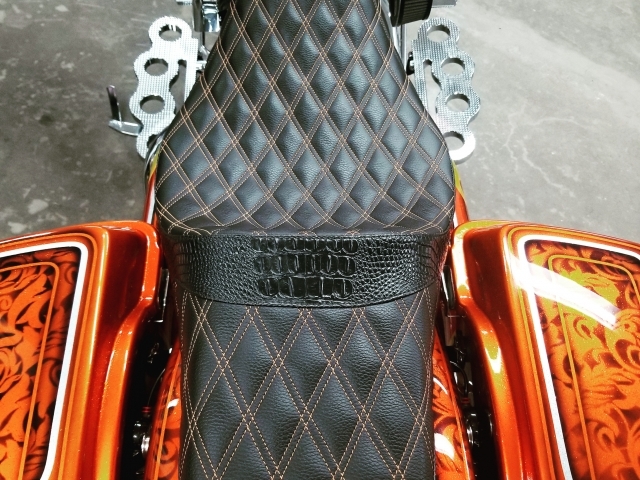 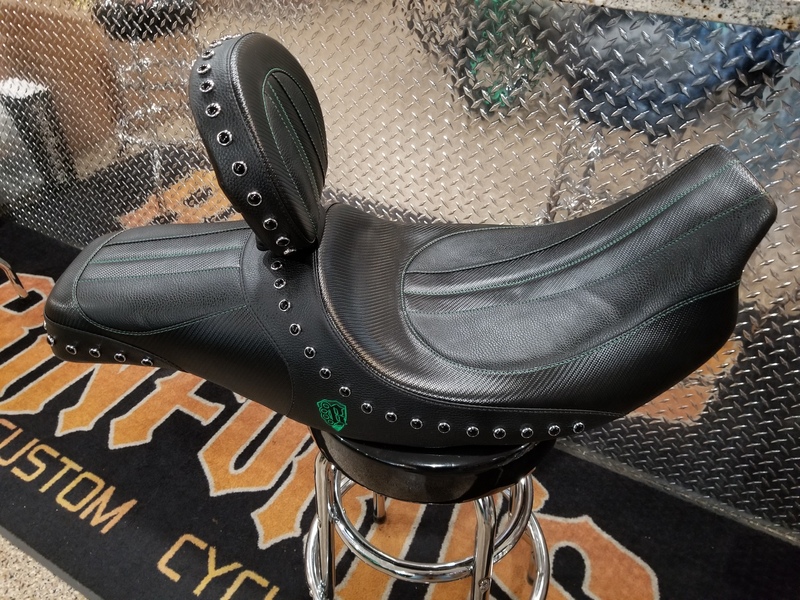 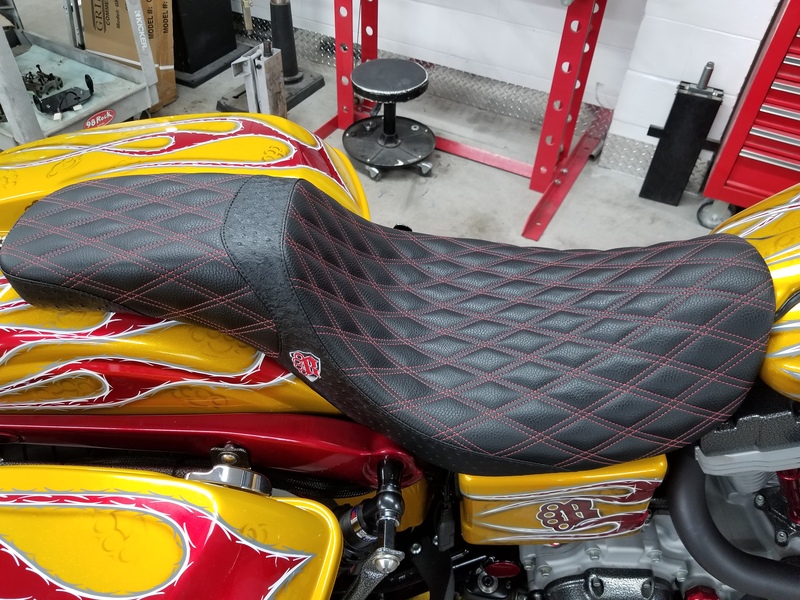 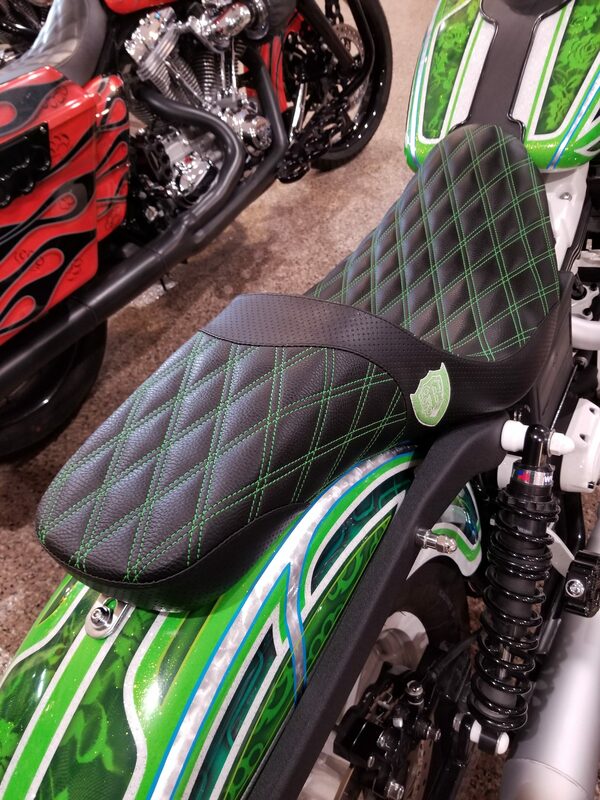 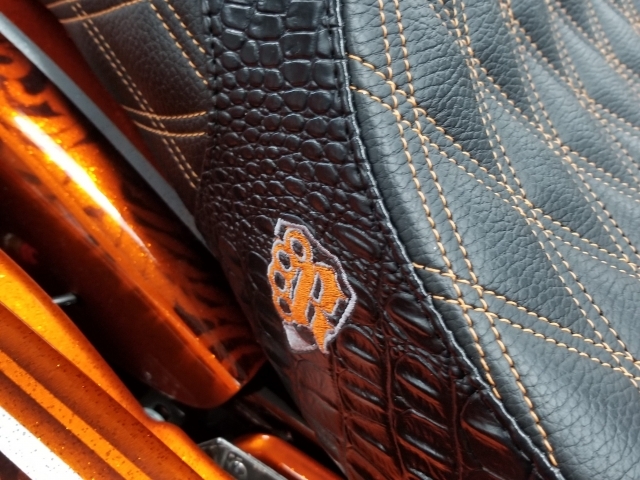 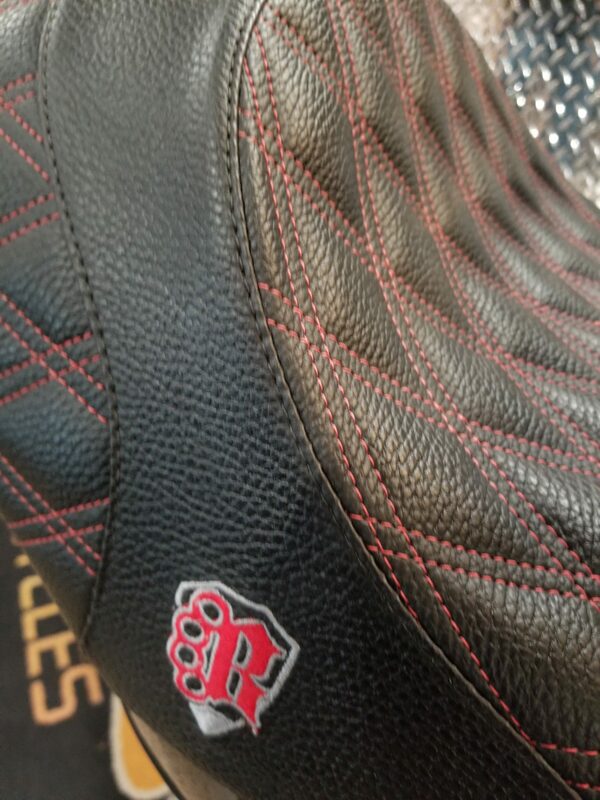 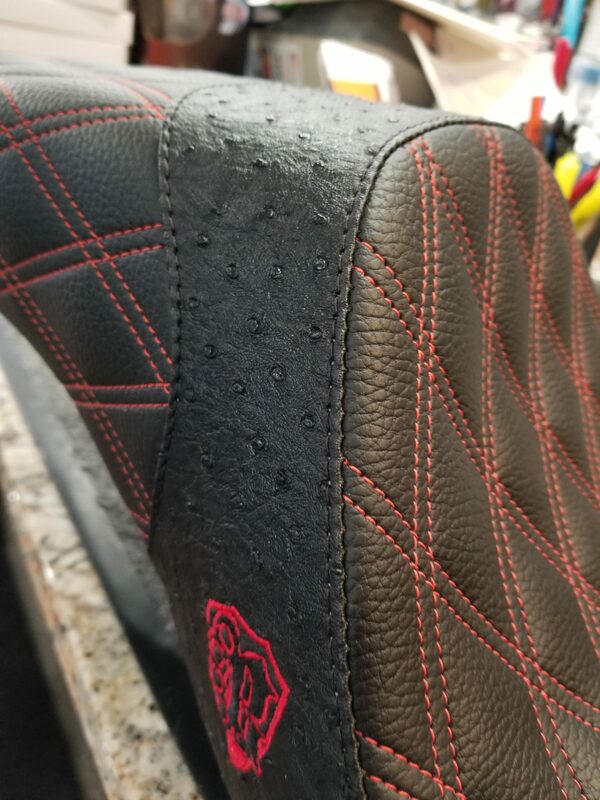 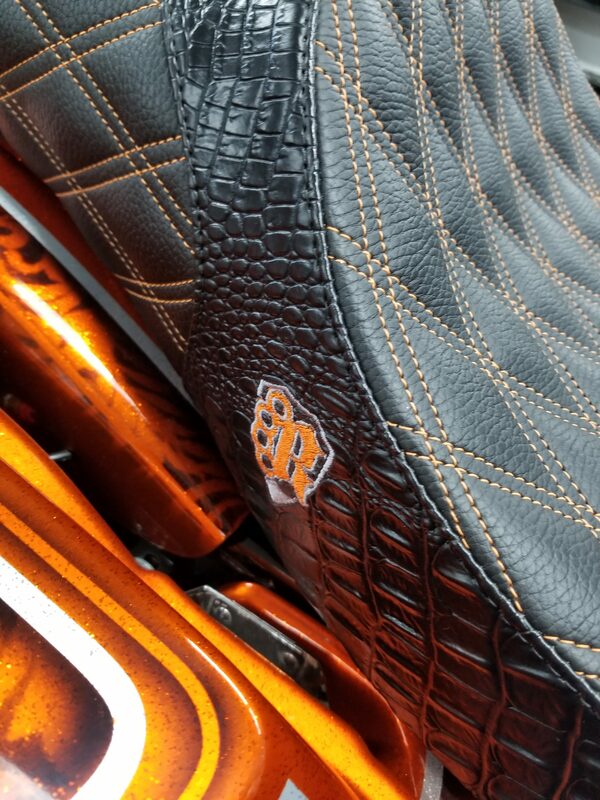 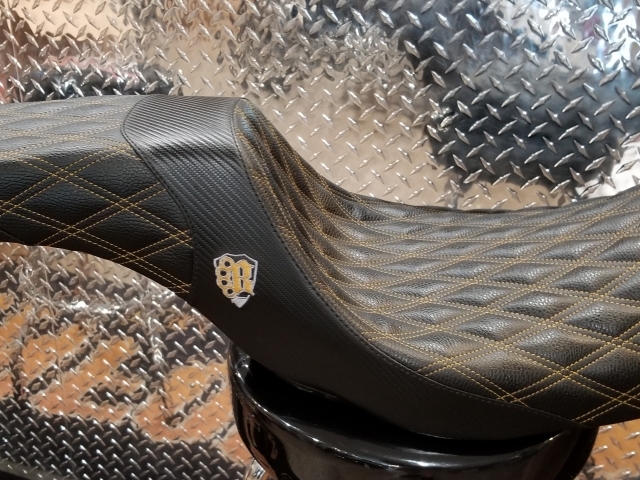 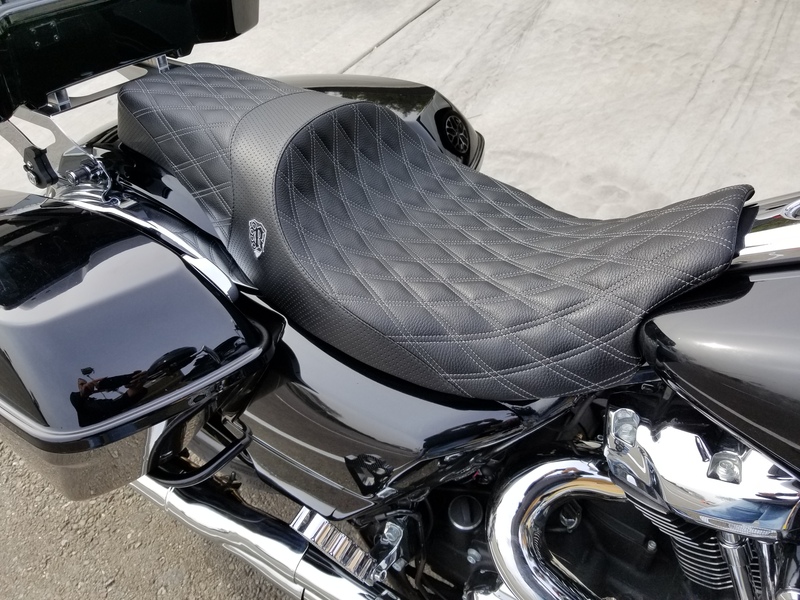 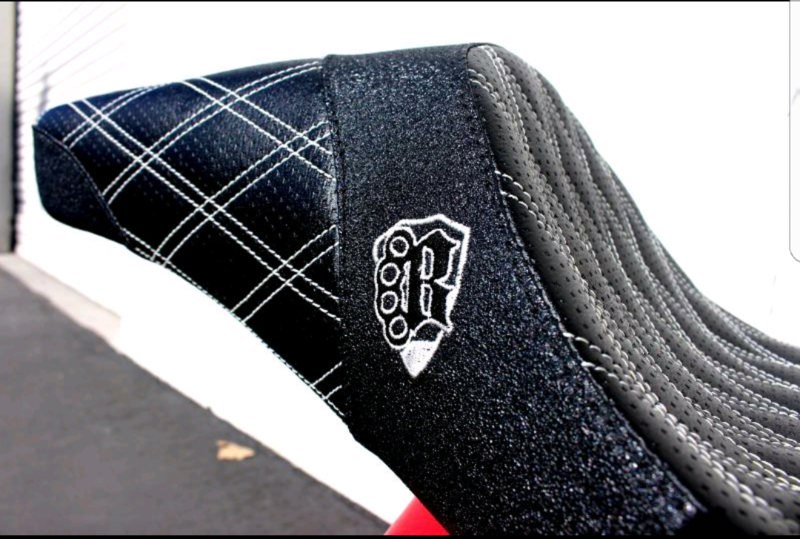 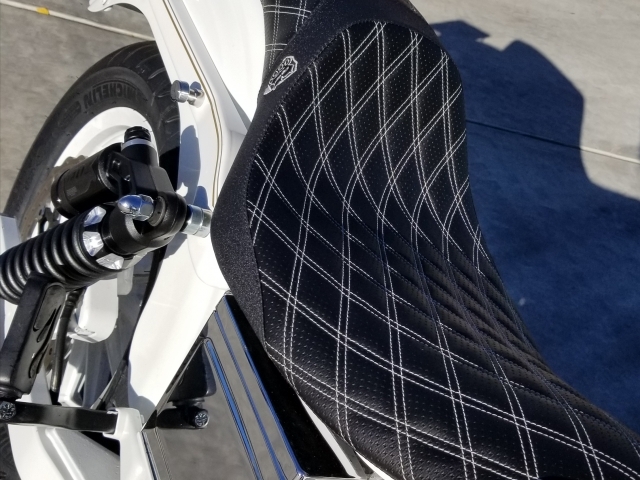 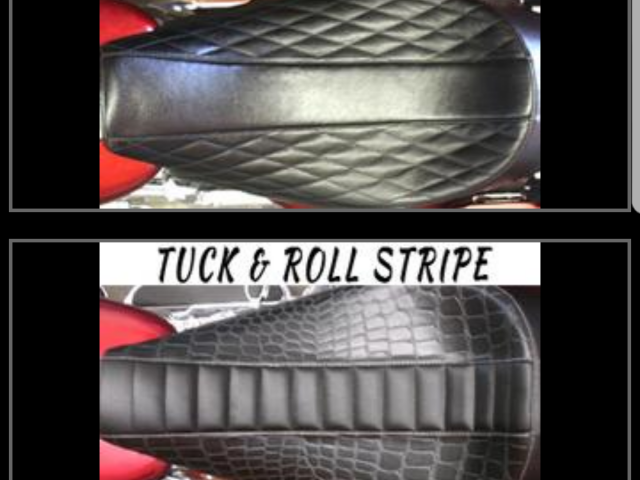 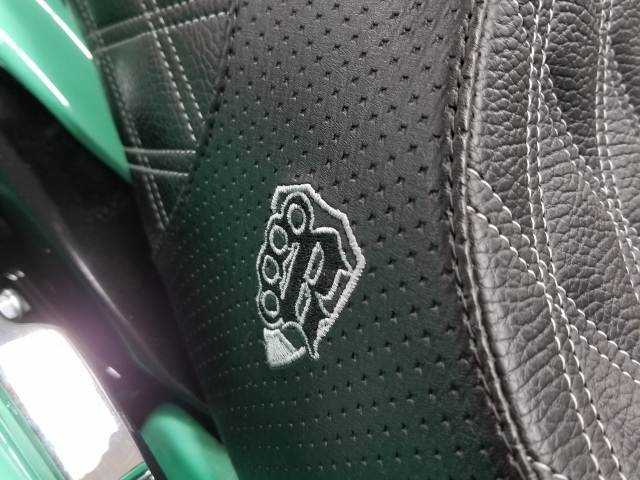 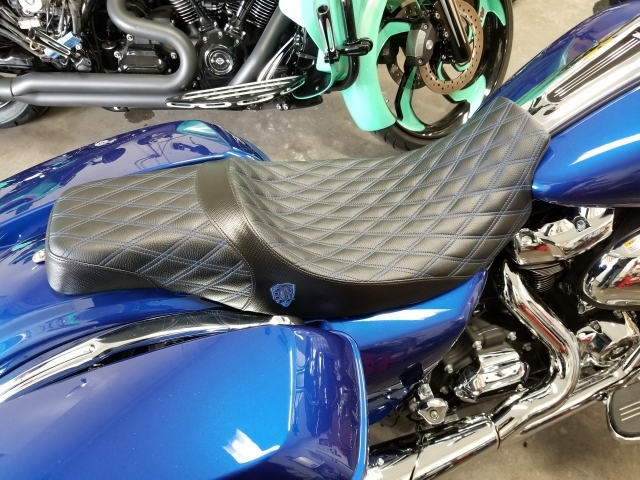 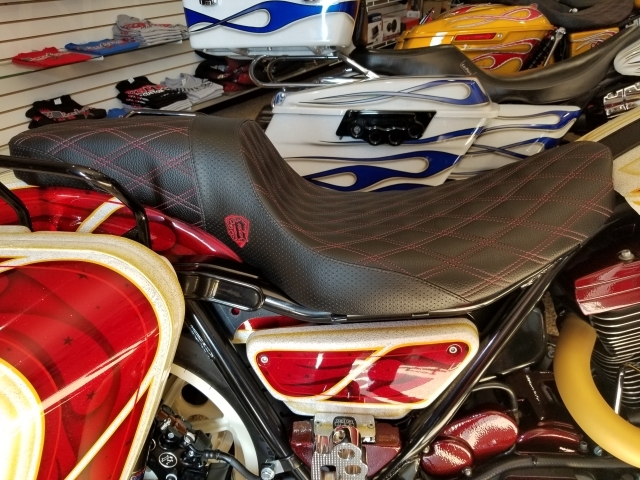 Binford‘s custom seat program lets you custom build your own seat by allowing the customer to choose the material, stitch color, and seat style. 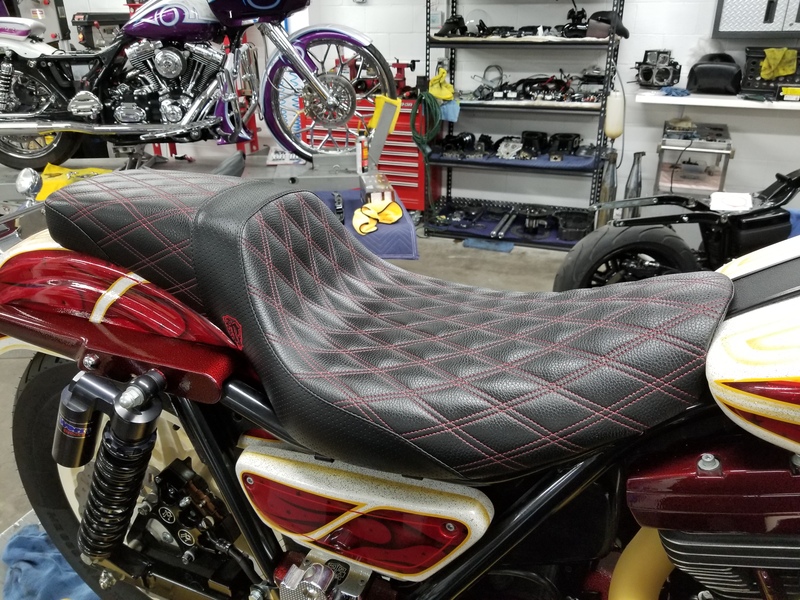 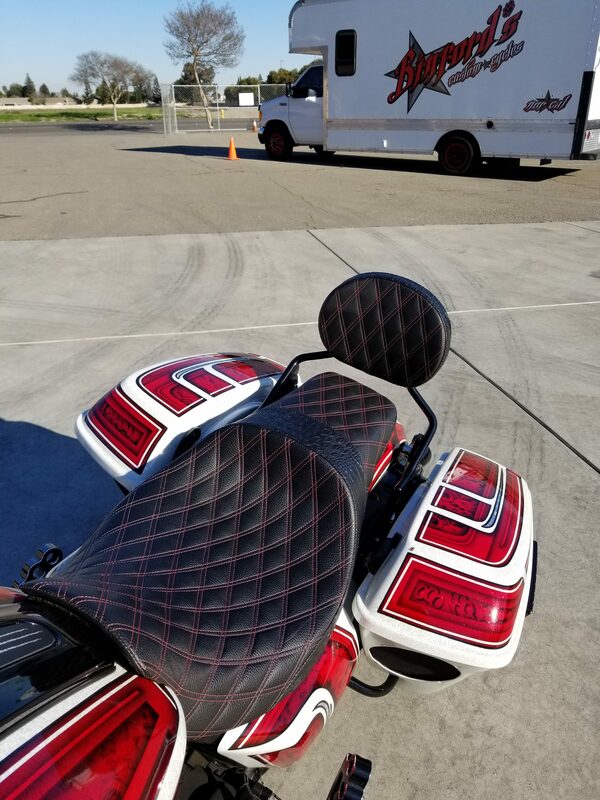 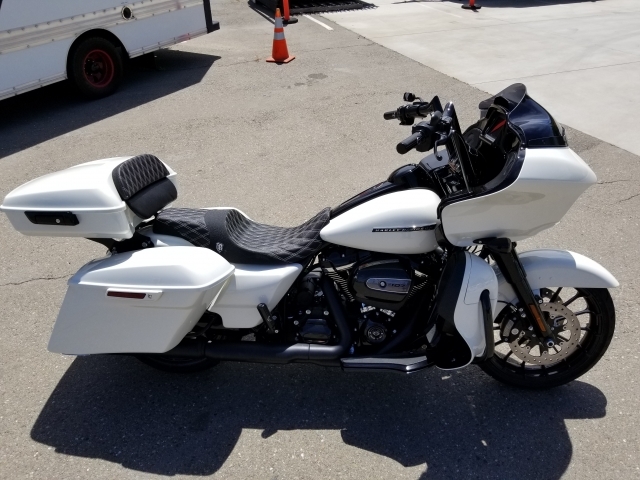 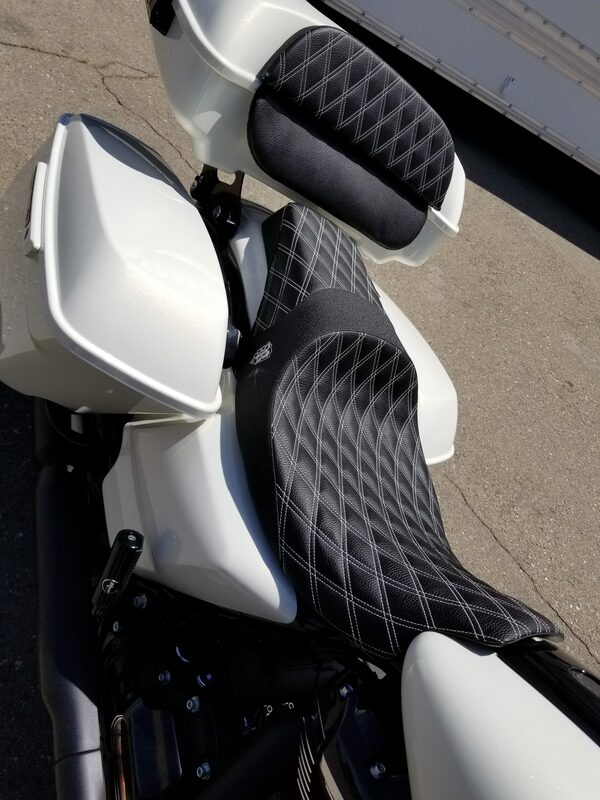 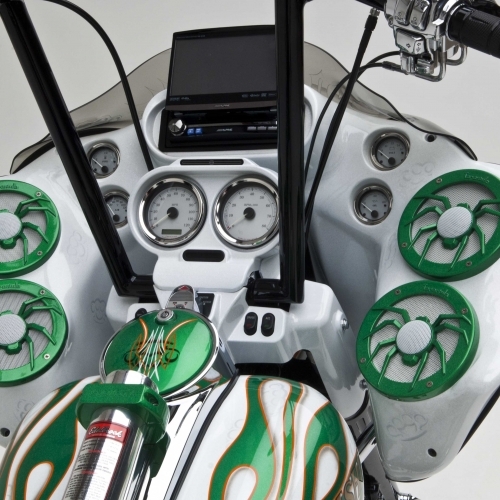 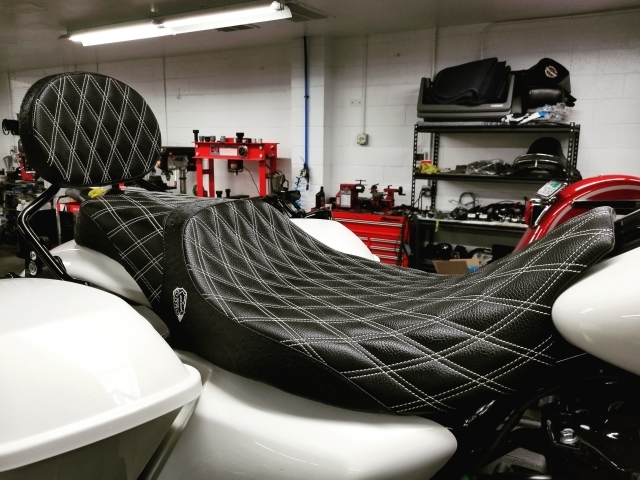 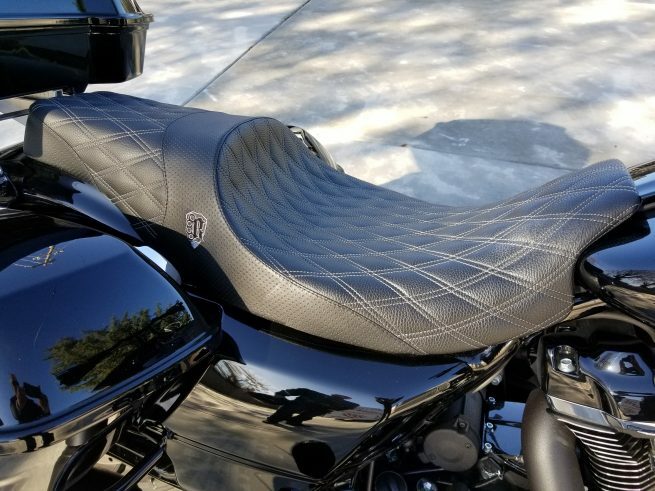 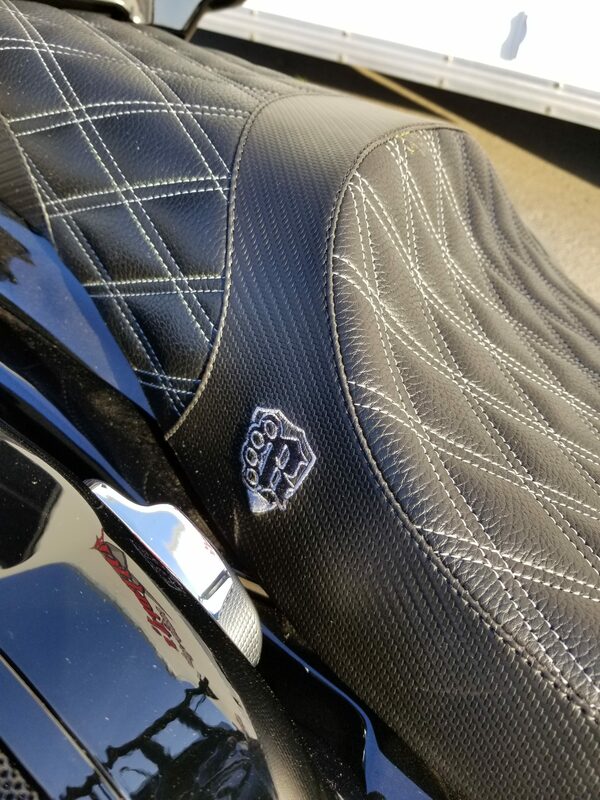 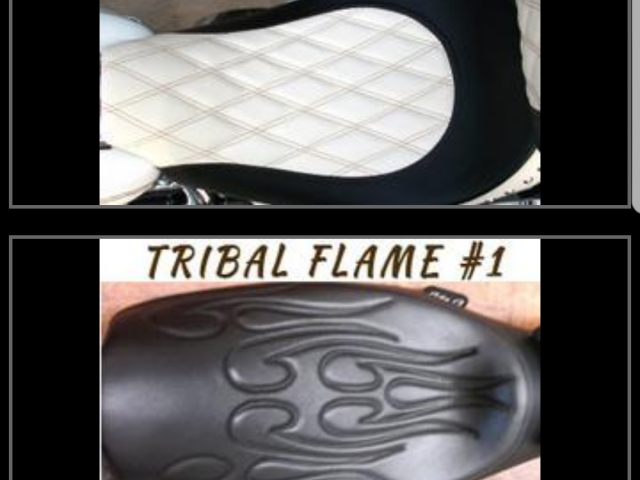 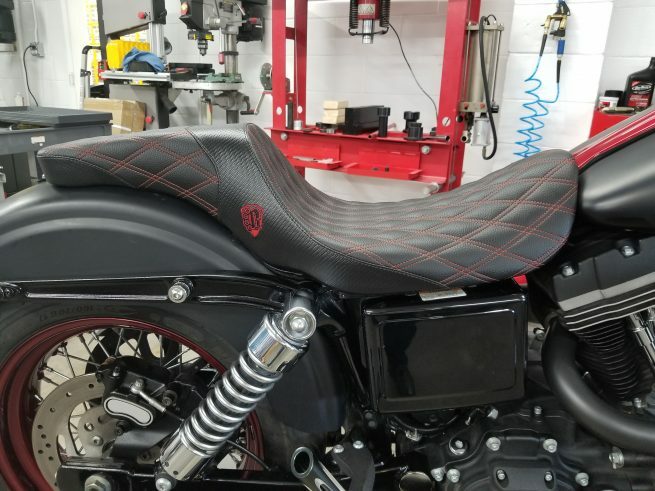 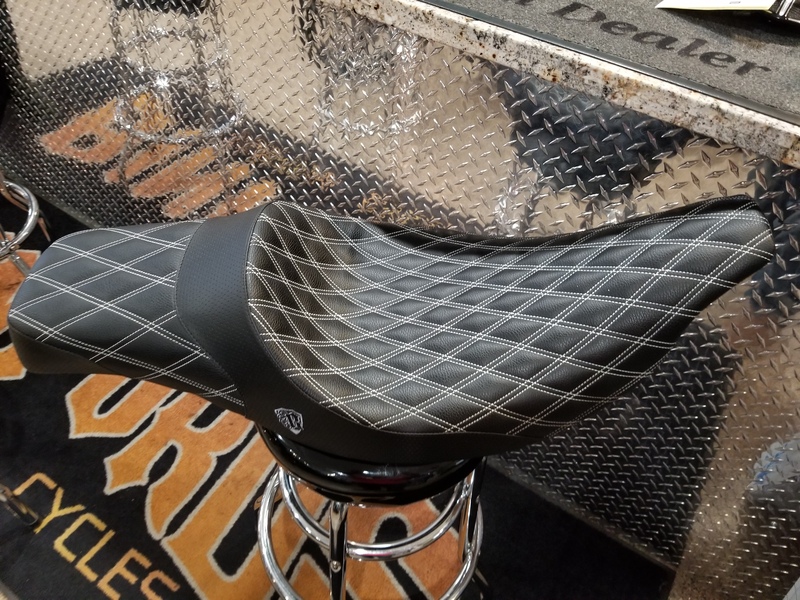 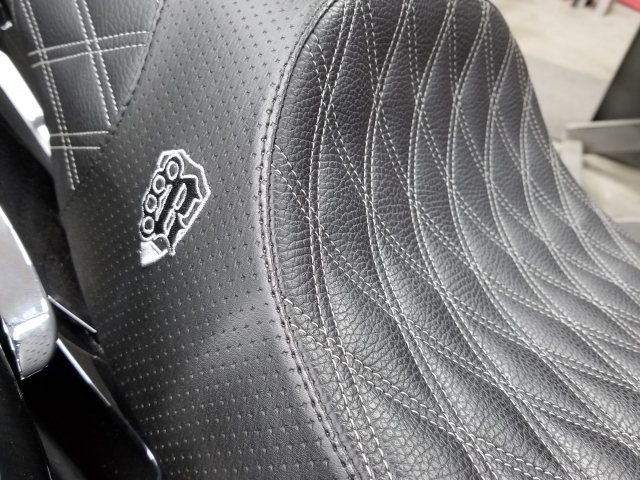 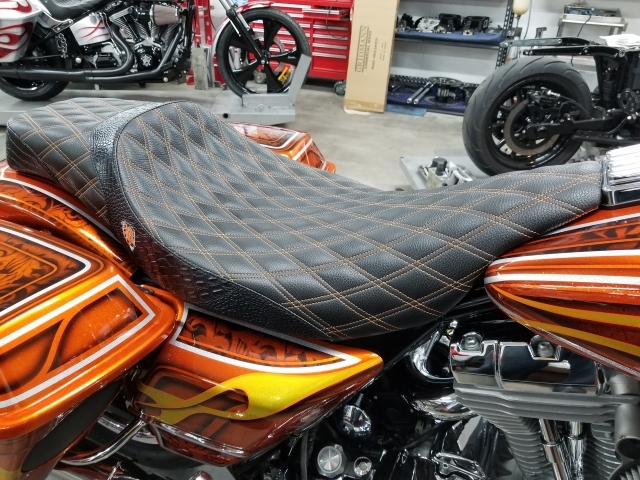 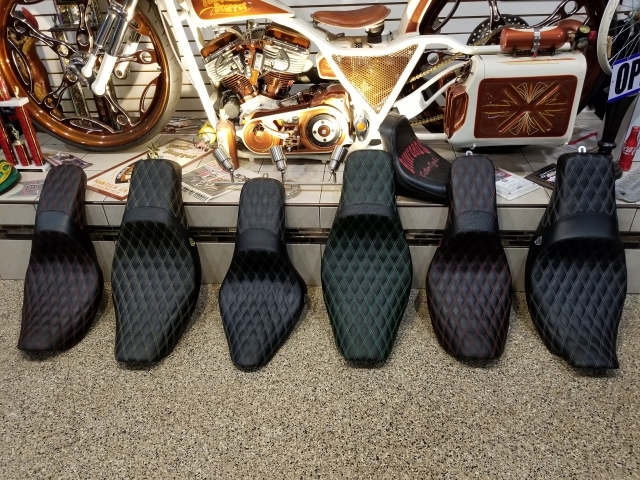 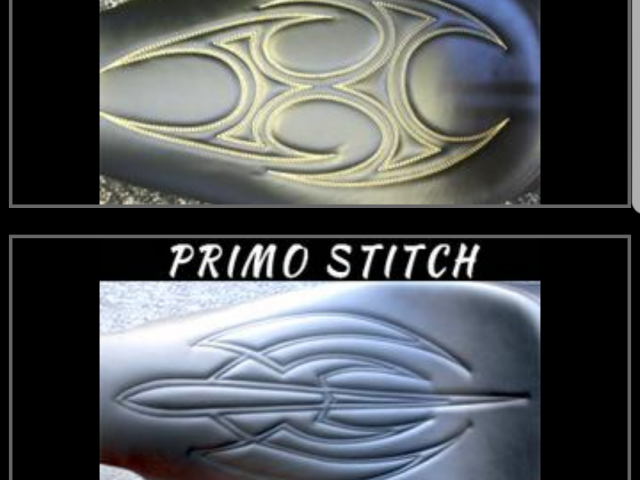 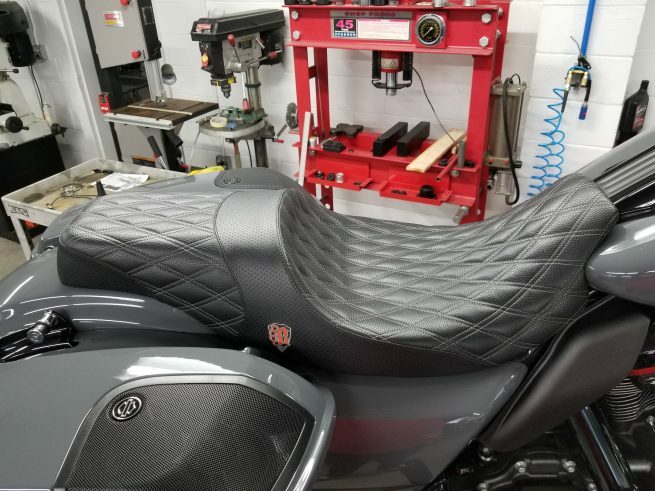 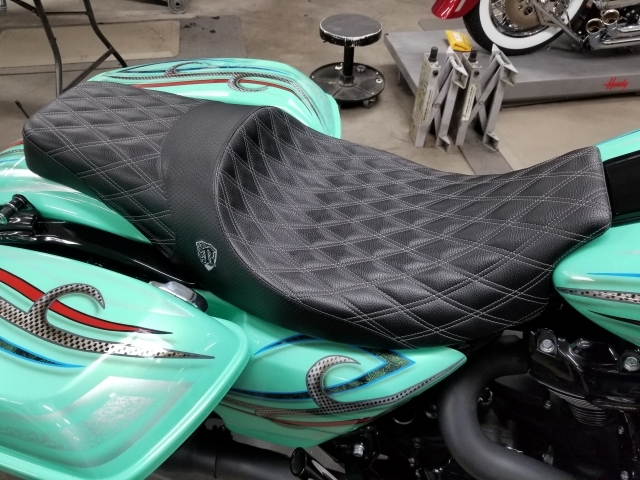 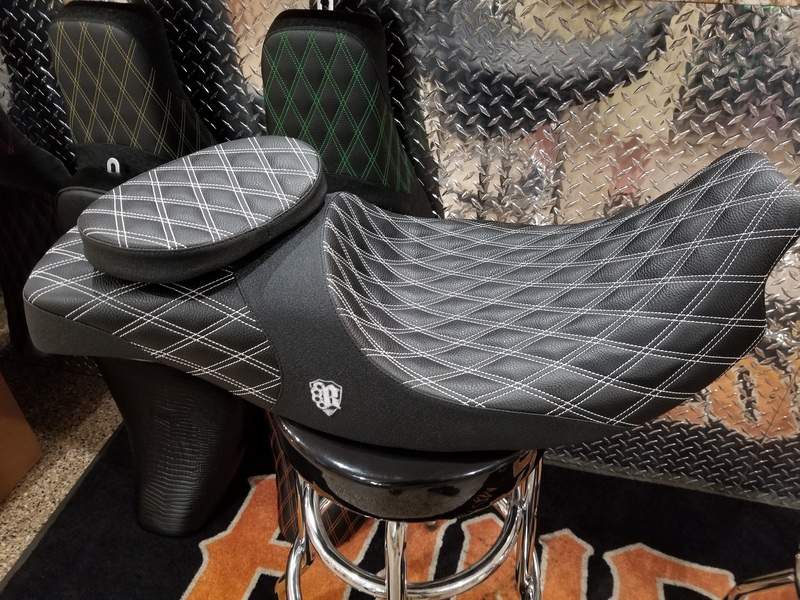 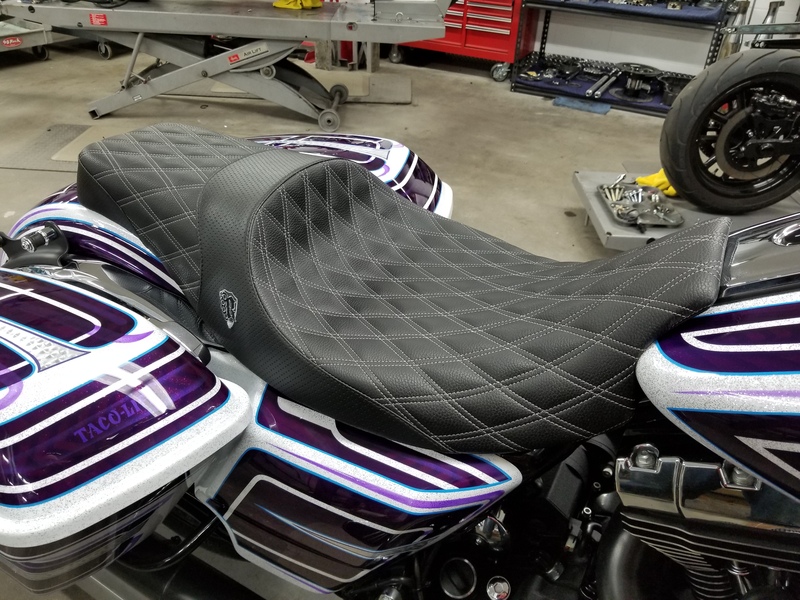 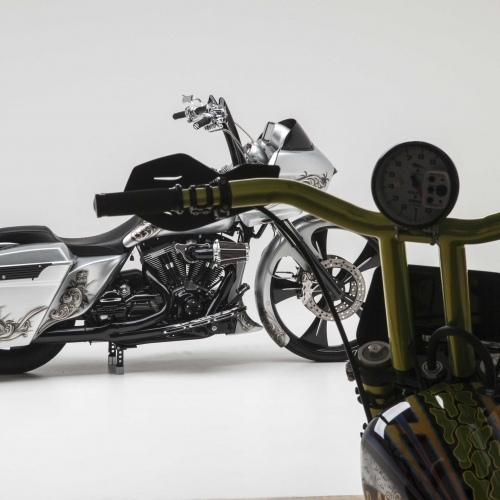 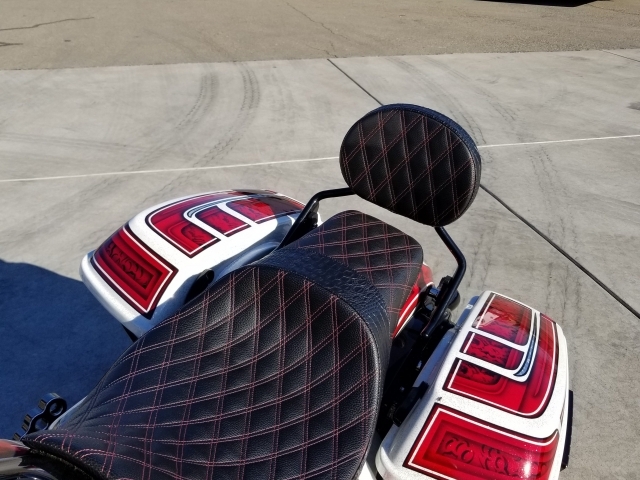 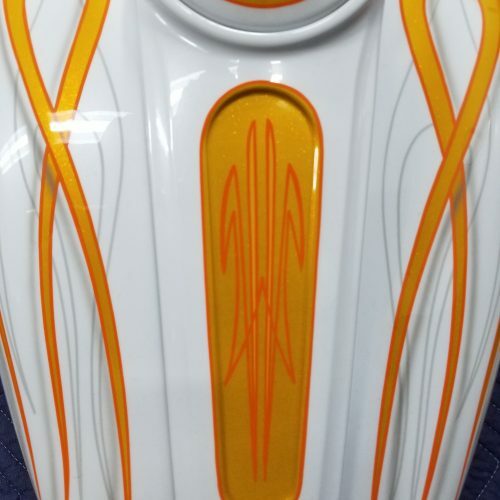 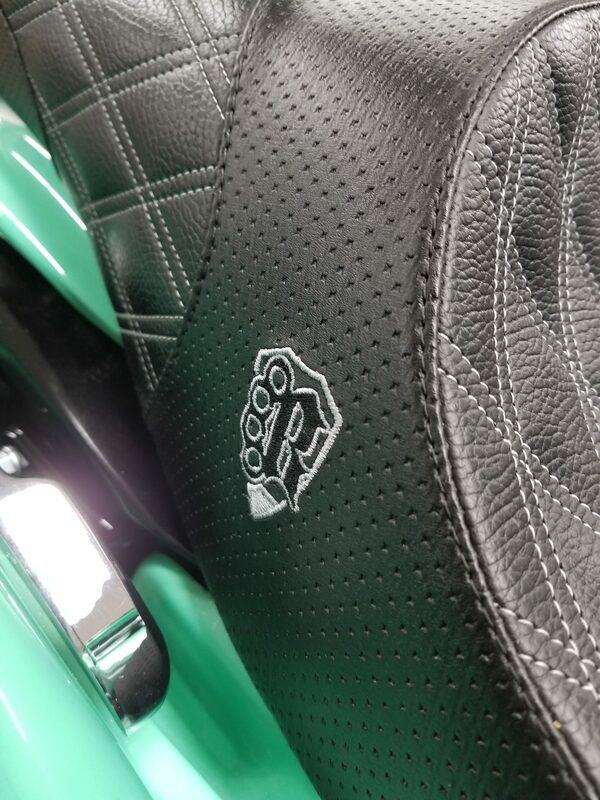 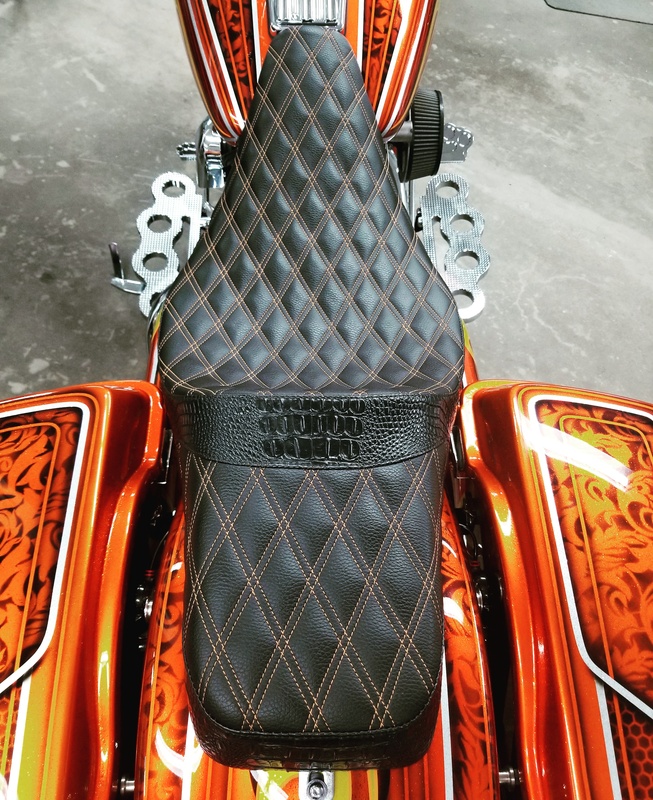 The seat can easily make or break the look of a beautiful build, and because a custom seat requires so much attention to detail, you must call the shop and place your order directly with Paul. 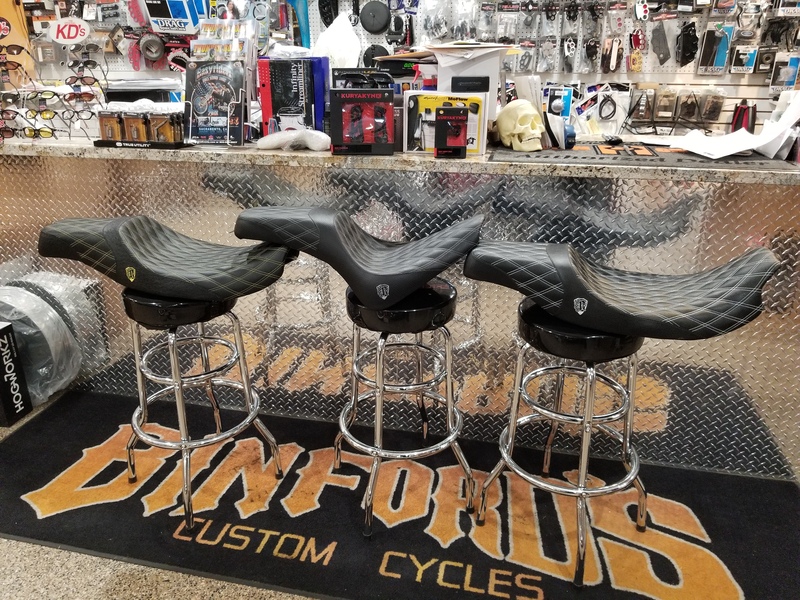 We also have other seat options available… Give us a call at 209-239-7828 to order.